Online banking and shopping transactions often require PIN codes to authenticate users. But what if malicious parties manage to guess user PIN codes, or steal them mid-transaction? ACS helps address this security risk with the APG8202. Completely standalone, the APG8202 performs authentication not via PC, but in itself, minimizing exposure of the PIN code online. 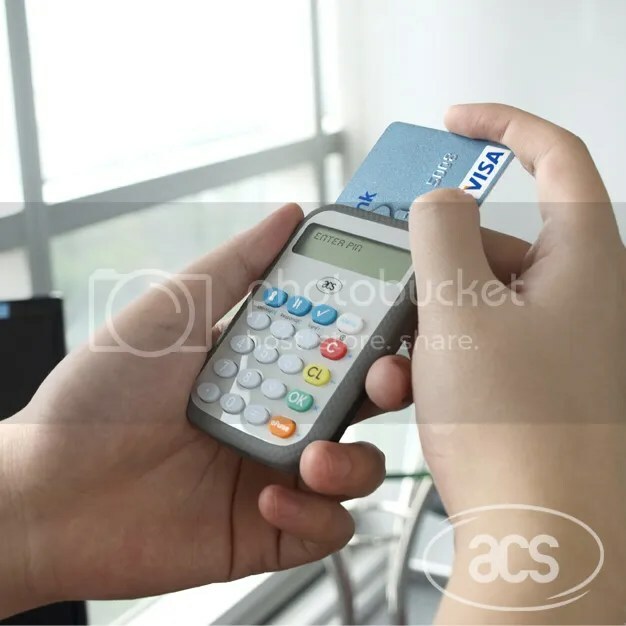 We will also be posting a series of demos that show the additional layers of security that the APG8202 enables for banking and payment transactions, i.e. authenticating users through smart cards and PIN codes; enabling digital signatures; and generating secure one-time codes.